Biosimilars are replicas of the innovator biopharmaceuticals. They offer the advantage of being less expensive as compared to their expensive counterparts. The structural and manufacturing complexities associated with their development have led to extensive approval guidelines and regulations by the federal agencies. This report examines the biosimilar drugs in detail and provides an updated overview including its applications in various arenas of disease sectors. The importance of analytical technologies in the biosimilar manufacturing led the researchers to focus specifically on the current and emerging trends in biosimilar manufacturing and analytical testing. The scope of the study is global. The researchers analyze each market and its application, new products and advancements, market projections and market shares. This study surveys each market in all the geographic regions including North America, Europe and Emerging markets. The Emerging market covers all major countries like India, China, South Korea, Taiwan, Australia, New Zealand, Canada, Latin America, much of Africa, etc. Also included in the report are relevant patent analysis and comprehensive profiles of companies that lead the biosimilar drugs industry. The company profiles highlight the bosimilar pipelines of relevant companies. Some of the major players of the market include Pfizer Inc., Sandoz International GmbH, Biocon Ltd., Dr Reddy’s Laboratories Ltd., Amgen Inc., Teva Pharmaceuticals Inc., Celltrion Inc., Samsung Bioepis, and others. 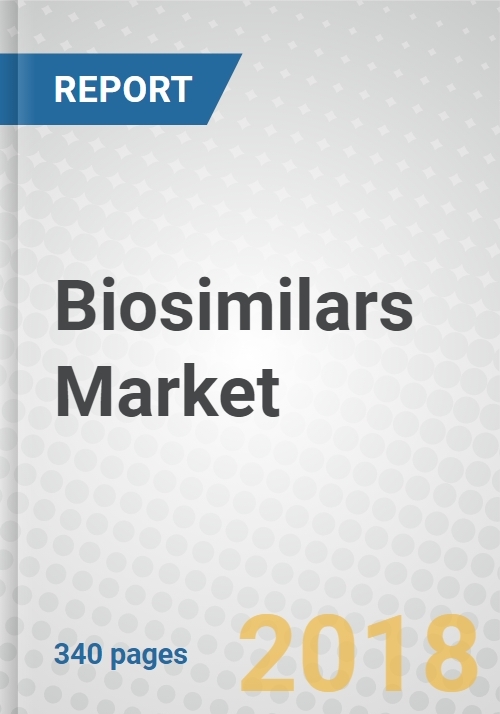 The publisher analyzes the current market situation by critically discussing the strengths, weaknesses, threats, and opportunities for the global biosimilars market. The market projections and market shares are examined for each region and type. The latest news articles including new products, acquisitions and collaborations in each market are also dealt with in sufficient detail. Excluded from this report are the generics of small-molecule drugs, and the biologics per se. The different requirements for approval and bioequivalence between generics and biosimilars puts them in an entirely different regime. The diagnostic methods for monitoring disease progression are also outside the scope of this report. Comprehensive company profiles of key players in the market, including Allergan Plc., Bioton S.A., Cinnagen, Emcure Pharmaceuticals Ltd., LG Life Sciences, Neuclone and Pfizer Inc. Contact us for membership pricing. ANHUI ANKE BIOTECHNOLOGY (GROUP) CO. LTD.
HANGZHOU JIUYUAN GENE ENGINEERING CO. LTD. HARVEST MOON PHARMACEUTICALS USA INC.
XIAMEN AMOYTOP BIOTECH CO. LTD.